Spring is coming and Face of Australia has got you covered! 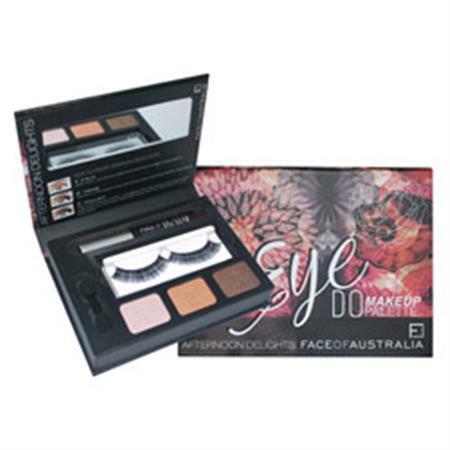 Get ready for the Spring Racing Carnival and the beginning of the party season in style with our new all-in-one Eye Do Palettes! Kit includes: 3 eyeshadows, applicator, mascara, false lashes and a mirror!